Wow! 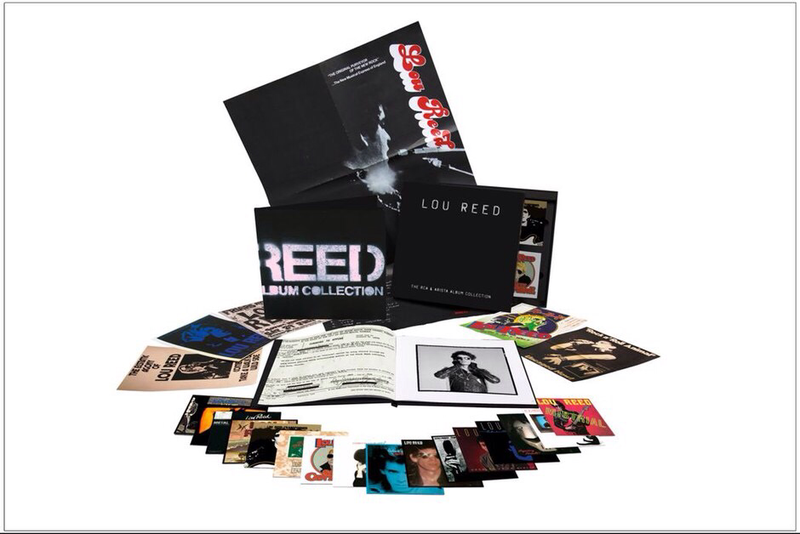 What to buy the Lou Reed fan in your life. 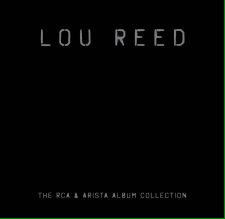 Everything from the man in a massive 17 cd box set. All remastered (of course) If it's not nailed down these days it gets remastered?.. What do we think.... Well thinking positive it's an amazing collection... And Reeds last project. His wife Laurie Anderson said he put his heart and soul into it. As a fan it's just a shame he's not here to launch it, and recieve some mainstream legendary status.